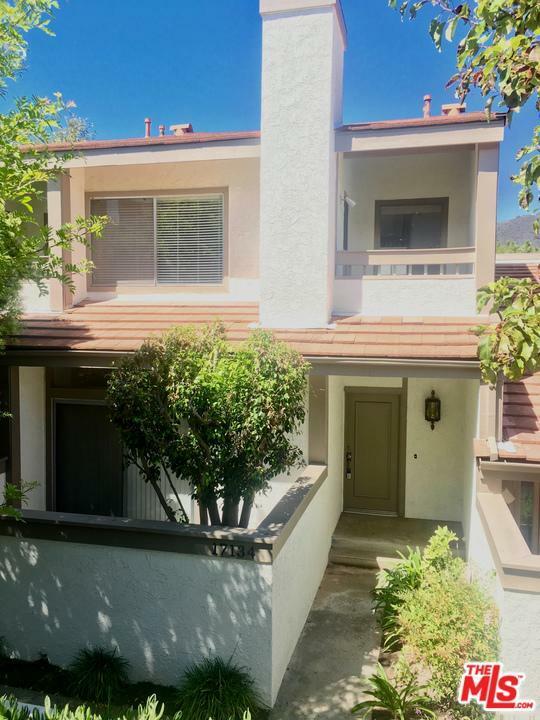 Spacious Palisades Highlands Townhome with Air Conditioning!!! 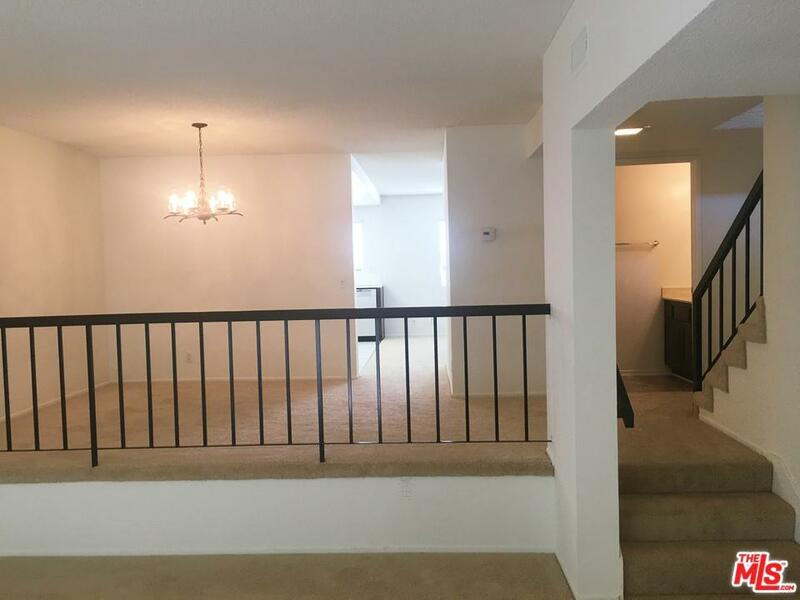 Newly upgraded with brand new carpeting throughout, new kitchen and bathroom flooring, fresh paint and new window coverings! 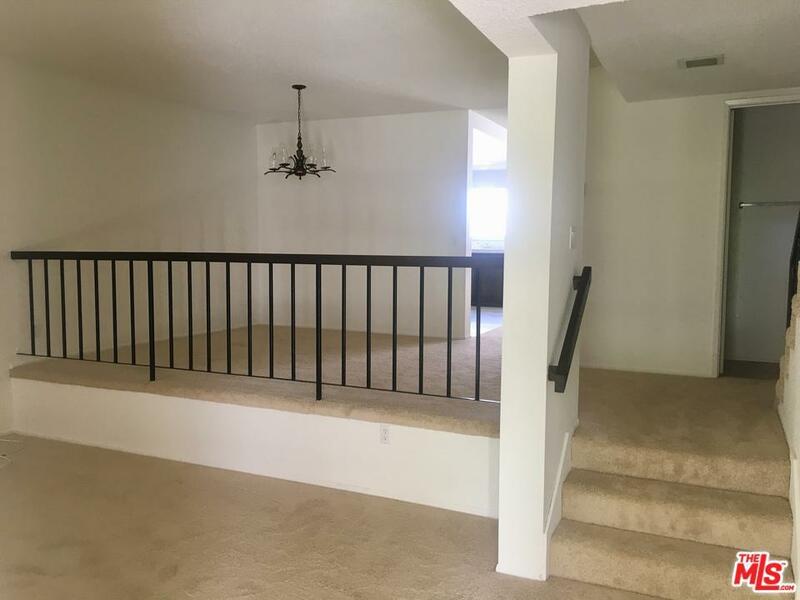 Ideal floorplan with a nicely sized open family room/ kitchen, formal dining room, living room with a wood burning fireplace that opens to a charming brick patio area. This unit has two bedrooms up, each with ensuite bathrooms and a two car private garage with direct access. Community Pool and spa add to the resort like amenities that embody the Highlands lifestyle. Available Immediately! Sold by Beverly Gold BRE#01040589 of Compass. 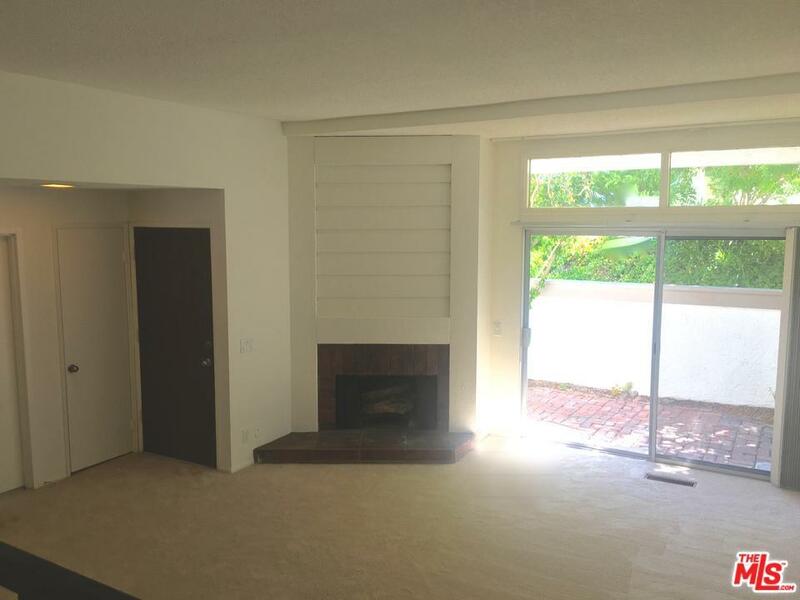 Listing provided courtesy of Christina Arechaederra DRE#01040589 of Keller Williams Pac Palisades.